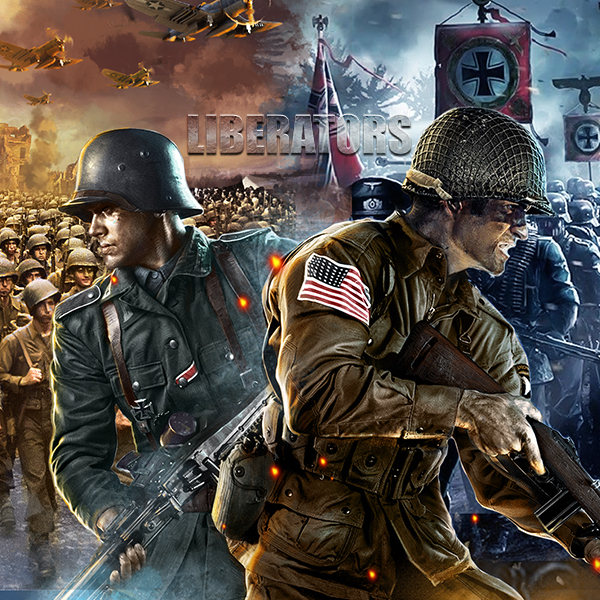 This one’s a puzzler, Liberators! 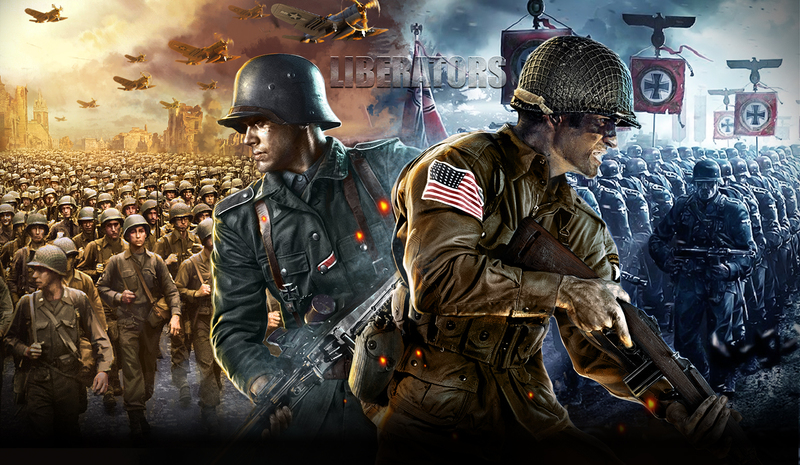 It’s a matter of brain and brawn, Liberators! 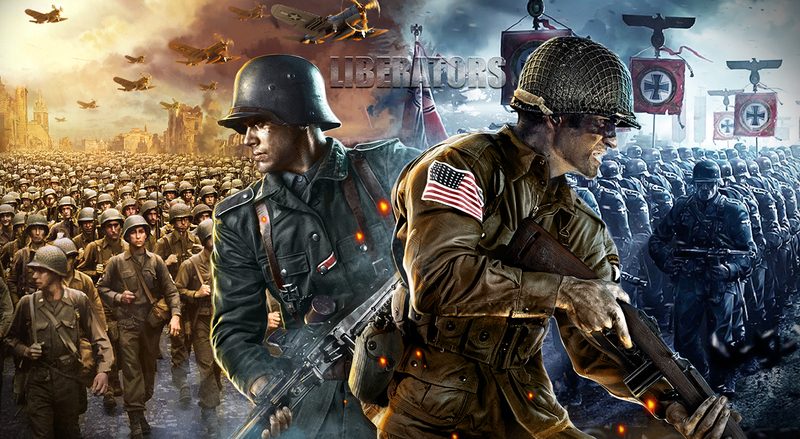 Fight for what’s right Liberators! 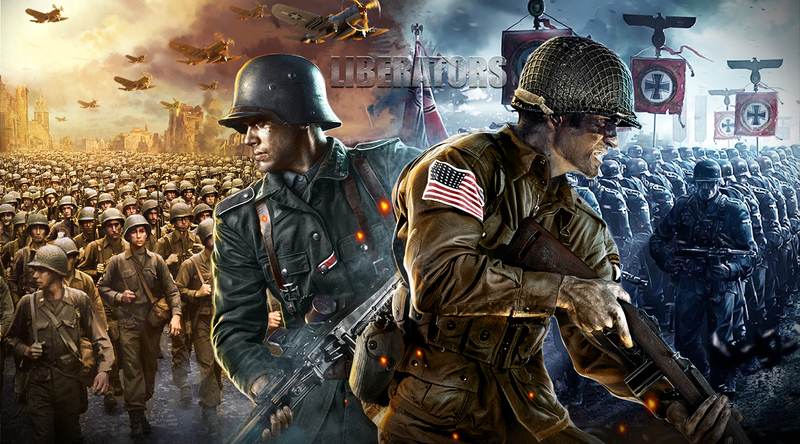 Bring the best of the best, Liberators! Boxes of chocolates and bushels of roses; it’s that time of year once again!